Walmart To Sell Cannabis Products In Canada? 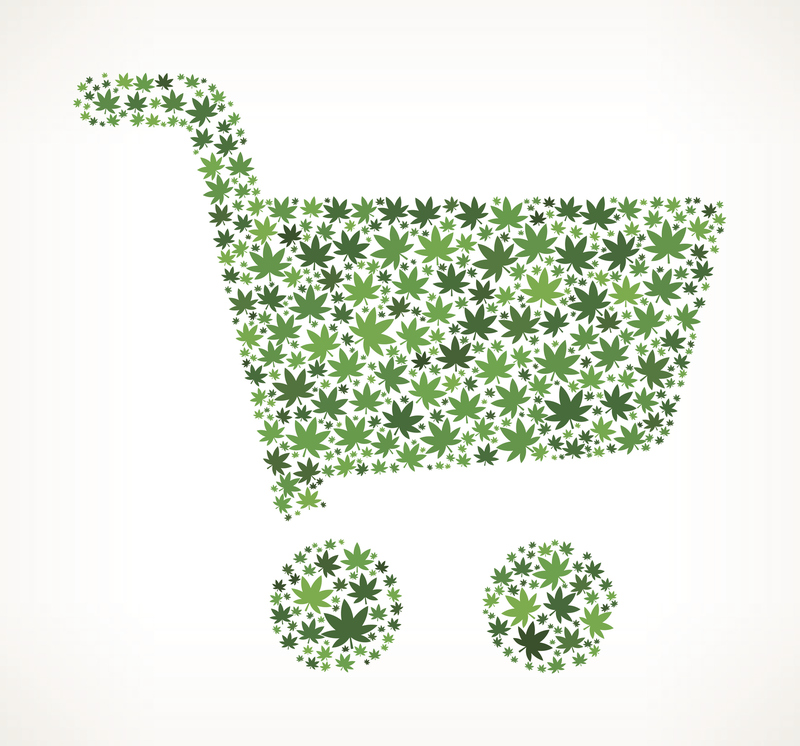 Walmart’s Canadian segment is looking into selling cannabis-based products at its stores but is still weighing its options as it familiarizes itself with the marijuana business. “As we would for any new industry, Walmart Canada has done some preliminary fact-finding on this issue, but we do not have plans to carry CBD products at this time,” spokeswoman Diane Medeiros told Fortune in an email. Cannabidiol, also known as CBD, is the concentrated liquid extract of the marijuana plant, Cannabis sativa. It is the ingredient in marijuana that treats pain but doesn’t get users high. Some believe that CBD even helps fight certain diseases such as epilepsy, multiple sclerosis, schizophrenia and glaucoma. It can be massaged on their joints or put it on their tongues to help them sleep. CBD does not contain the psychoactive effects of THC (tetrahydrocannabinol), which helps get people high. In the United States, CBD products are legal to sell and use as long as they don’t contain THC. CBD oil from licenced producers will become legal once Canada’s federal Cannabis Act takes effect. CBD products, such as CBD oil, are becoming increasingly popular. While Canada is on the cusp of legalizing recreational marijuana, many companies in North America are examining how CBD products can benefit them. For example, Coca-Cola is considering adding cannabis drinks to its line of products. The company is specifically looking into creating beverages with CBD and a possible partnership with Canadian marijuana producer Aurora Cannabis. Jimmy Buffett is also getting into the marijuana business. The singer-songwriter is licensing “Coral Reefer” (also the name of his band) to the medical marijuana company Surterra. Buffett chose Surterra because it currently focuses on medical, not recreational, marijuana.